Charming house, ibicenc style, ideally located in Formentera. 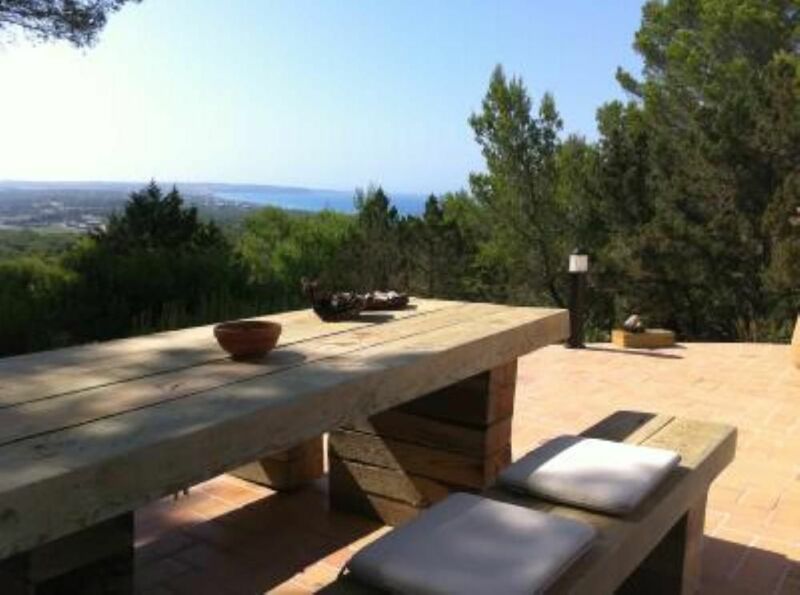 Wonderful terrace with spectaculars views of both Formentera seas and Ibiza island. Unforgetable sunset experiences. Relax, sun and beach. Check pictures! Posibility to increase the number of guests by renting the private loft located in the garden. "Beatiful villa, total relax, very confortable."